North Denmark Region and the Municipality of Aalborg have signed contracts for delivery of three hydrogen busses and for the erection of a hydrogen production and filling station, which will be operational from October 2019 as the country’s first fuel cell bus system. The buses and refuelling station are financed by the 3Emotion project. With this initiative, the North Denmark Region continues its course of green transition. North Jutland begins 2019 by putting action behind the Regions decision of strengthening the regional work on climate improvements and the reduction of CO2 emissions. The three hydrogen busses that the North Denmark Region has ordered together with the Municipality of Aalborg, will be running on one citybus line in Aalborg and on selected regional bus lines around Aalborg from October 2019. The hydrogen bus project are supported by the EU with app 1.2 mill. €, through the European project 3EMOTION to promote hydrogen technology in public transport. From CO2- and particle emissions to pure steam. “Use of hydrogen is innovative within public transport, where we can reduce CO2 emissions significantly and completely avoid particle pollution in the immediate environment: Hydrogen busses emit only steam during travel. And by using only electricity from renewable energy sources, such as wind or solar when producing the hydrogen, hydrogen as fuel will be completely CO2 neutral” says Ole Stavad, Chairman of the Committee for Regional Development in North Denmark Region. Another advantage of hydrogen busses is that they have a longer operational range than electric busses, and they are therefore more suitable for the regional bus routes and for the longer city bus routes, where the electric buses would require frequent recharging. In parallel with the hydrogen bus contract, the Region and the City of Aalborg have also signed a contract on an electrolysis system for production of hydrogen from electricity and on a filling station for refilling the busses with hydrogen. It is the aim that the production system is managed so that it is primarily in use during those hours and periods, where there is a surplus of electricity from wind turbines in the grid. In this way, the hydrogen becomes largely CO2-neutral. 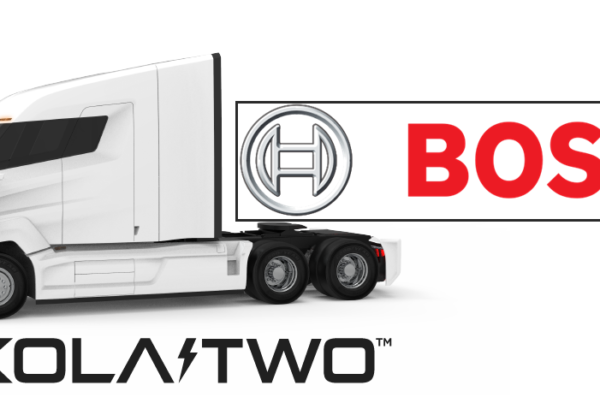 The buses will be delivered by the Belgian company VanHool, whilst the production and the filling station will be delivered by the Danish company GreenHydrogen. Initially, the hydrogen buses in North Jutland will run for three years as part of the 3EMOTION project, but it is expected that the buses will continue in normal service after the project period. 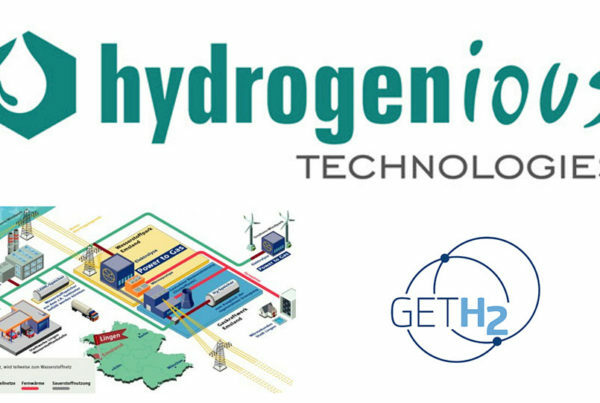 The aim of the project is to gain experience with hydrogen technology to benefit for the development of hydrogen solutions and for the commercial development of the hydrogen sector. This will become an added gain for North Jutland, which has a solid position within green energy technologies, especially in wind and hydrogen. 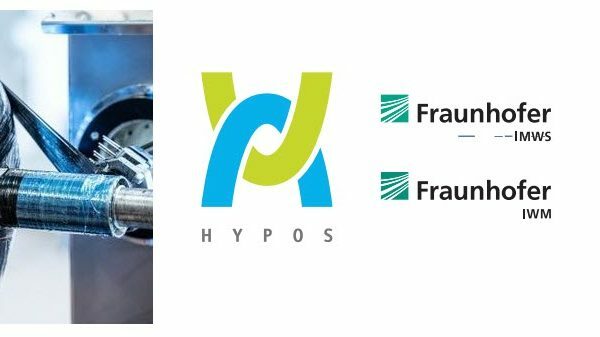 “We have strong competences within hydrogen energy through the cluster House of Energy and within the companies around Hydrogen Valley in Hobro such as Ballard who is producing fuel cells for buses. We would like to support the development in the cluster and at the same time, it is natural that we as climate region take a lead in the green transition in society. We can do that in the best possible way by testing the potential of changing from fossil fuels to locally produced green hydrogen in public transport”, says Leader of the Regional Council, Ulla Astman.